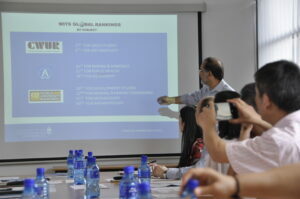 The Africa-China Reporting Project at the Wits Journalism Department hosted a delegation from Chongqing Jiaotong University (重庆交通大学) at Wits University on 23 January 2018. 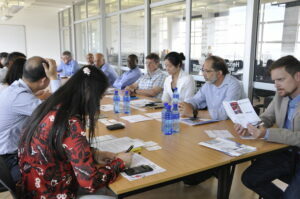 The purpose of the meeting was to discuss possible cooperation and collaborative projects between Chongqing Jiaotong University and the Africa-China Reporting Project as well as Wits University, including student and staff exchanges, joint Master’s programmes, training workshops, research collaboration, and cooperation in other areas. 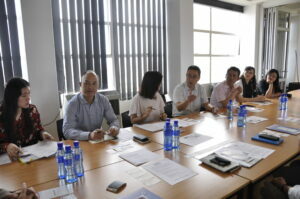 The Chongqing Jiaotong University delegation included Discipline Supervision Commission Secretary, Song Fei; Lecturer and Chair of the International College, Zhang Bo; Associate Professor and Vice Dean of the Humanities School, Zheng Tao; Lecturer and Deputy Director of the Organisation Department, He Ling; Senior Accountant and Chief of the General Affairs Office Financial Section, Zhao Guoyan; and Office Clerk at the Program Management Office of the International Section, Wang Zili. Chongqing Jiaotong University is situated on the south bank of the Yangtze River at the foot of Mount Qinglong, with a beautiful campus covering an area of over 100 hectares. 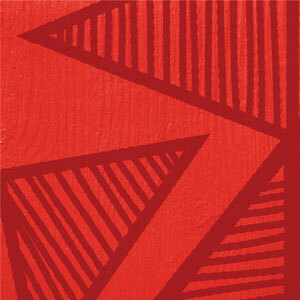 Founded in 1951, it has developed into a multi-disciplinary university. 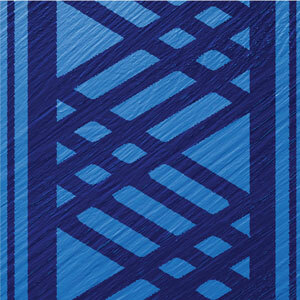 The university has a number of specializations in civil engineering including Highway Engineering, Bridge and Structure Engineering, Harbor and Waterway Transportation, together with other non-engineering specialties such as Management, Science, Economics and Arts. 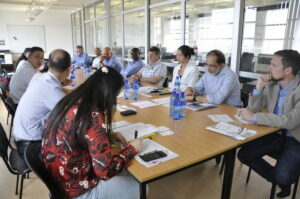 The Wits University delegation included Head of Strategic Partnership Office, Mahomed Moolla; Honororary Research Fellow, Yan Yang; Director of the Development Office, Peter Bezuidenhoudt; Deputy Director of the Development Office, Josiah Mavundla; Head of Wits Journalism, Franz Kruger; Senior Lecturer in Media and Communication, Dr Iginio Gagliardone; and Dr Bob Wekesa, Barry van Wyk, and Bongiwe Tutu of the Africa-China Reporting Project, Wits Journalism. 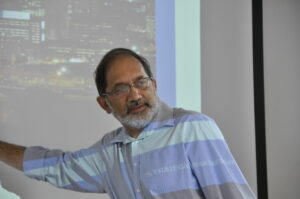 Professor Mahomed Moolla gave an introductory overview of Wits University. The presentation noted that Wits has conferred 160,000 degrees since the first graduation ceremony on 4 October 1922; Wits has 10 national centres of excellence; and has produced four Nobel Prize winners including South Africa’s first democratic president Nelson Mandela. 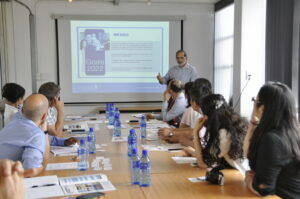 Professor Moolla included Wits University’s 2022 Goals, i.e. 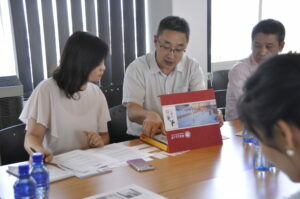 to transition to a student body that is 50% postgraduate, to expand international student numbers, to double research output through cross-disciplinary engagement and international collaboration, and to have in place the necessary infrastructure to support world-class education and research. 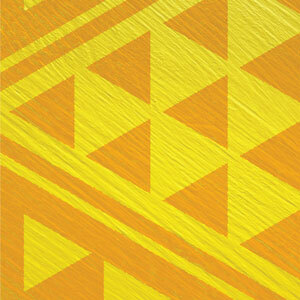 In 2012, Wits had 9,897 postgraduate students enrolled, and funding of R66 million. In 2015, the postgraduate student enrollment numbers increased to 11,821 with supporting funds of R267 million. 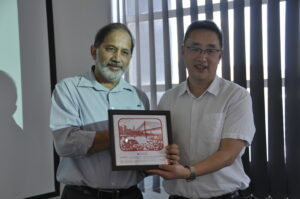 Professor Moolla indicated Wits’s world class status based on several global rankings. 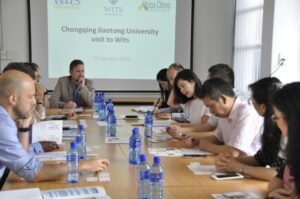 Chongqing Jiaotong University’s Song Fei expressed his gratitude for the assembly, saying; “It was a productive meeting, and choosing Wits University as our first meeting in South Africa is definitely the right decision”. 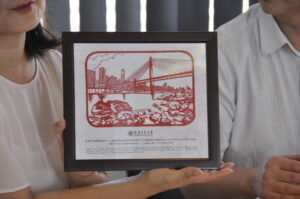 The Chongqing Jiaotong University delegation presented Wits with the present of an art piece of a famous bridge in Chongqing constructed with the cooperation of Chongqing Jiaotong University. 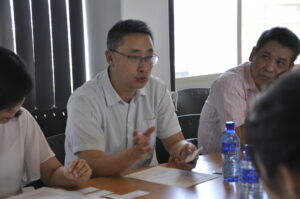 Using CSR to influence positive perceptions of the Chinese by South Africans: Hit or miss?